Our team at ABC Computers will get the job done in a timely and professional manner that will promote your business in the most accurate and positive way. 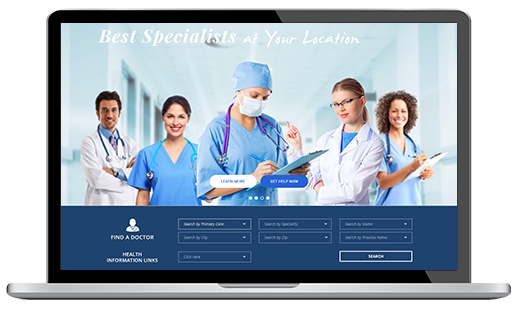 All of the websites we create are custom built, designed with elegance, and fully enhanced for both desktop and mobile devices. Our team has been transforming design concepts into successful websites for over two decades and would love to work with you next. To contact us for a free web design quote feel free to call us at 313.871.8711.